Product prices and availability are accurate as of 2019-04-24 04:28:23 UTC and are subject to change. Any price and availability information displayed on http://www.amazon.com/ at the time of purchase will apply to the purchase of this product. 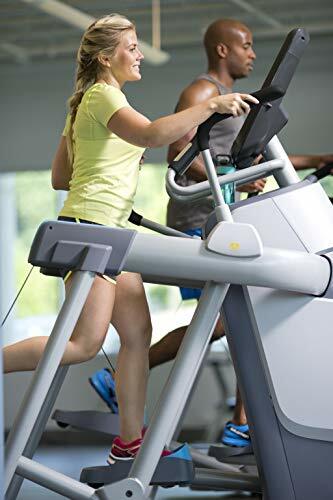 The innovative and premium design of the Precor Adaptive Motion Trainer AMT 733 has a long stride length of zero to 36 inches to provide exercisers of all fitness levels with a wider range of motions during workouts. 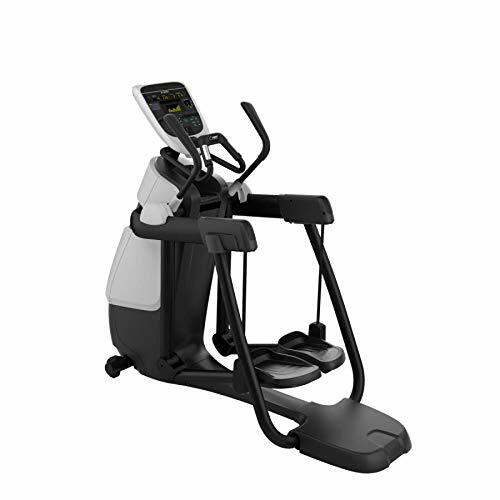 The AMT 733 has a fixed stride height of 7.6 inches that intuitively responds to your natural motion, allowing you to adapt your stride length for a comprehensive cardio workout - all without so much as the push of a button. Step onto the AMT and you can go from short stride to long stride, walking to running, climbing to stepping, and back again by simply-doing it. You don't have to change a thing. Go more vertical and it's a stepper. Increase resistance and it's a climber. 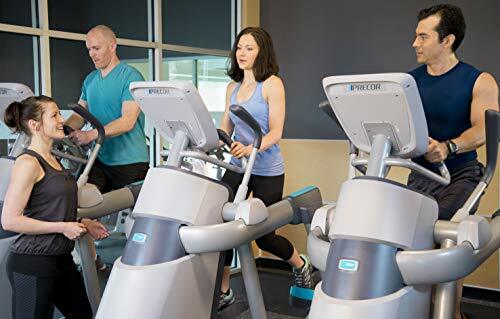 The Precor AMT 733 lets you personalize every workout, engaging your entire body and every muscle group for a silky-smooth calorie burn. With tapered moving handlebars, nearly every exerciser will find a comfortable fit, especially when pushing and pulling to further engage your upper body. A fixed handlebar is center directly under the console for stability during squats and other lower body focused exercises. 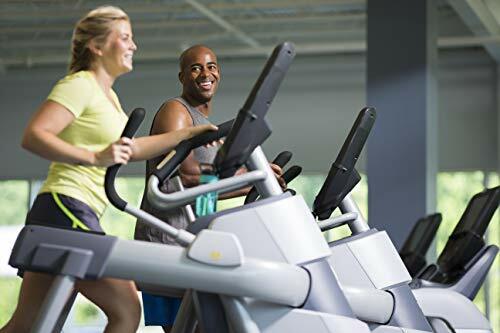 Equipped with a P30 console that features easy-to-use motion controls and an LED-based console that focuses on the essential fitness stats that keep exercisers informed and engaged. Includes 6 preset workouts partnered with 20 resistance levels. 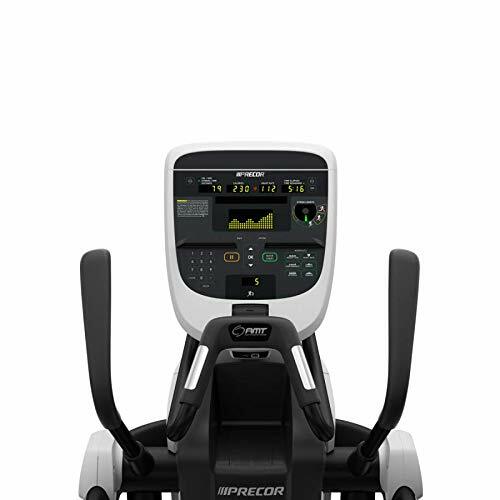 The AMT 733 Adaptive Motion Trainer from Precor is available in two frame colors: Silver and Black.